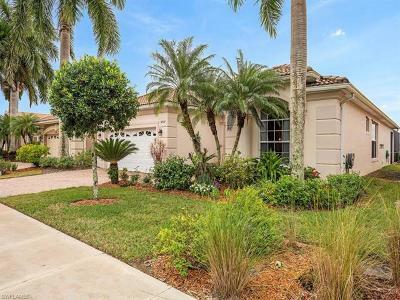 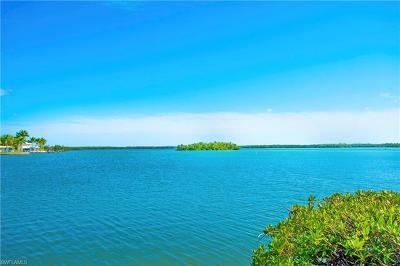 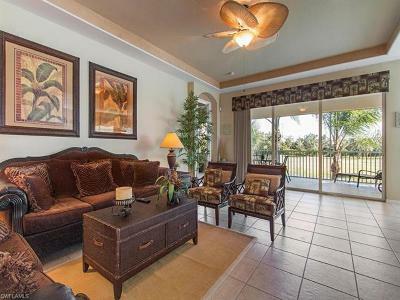 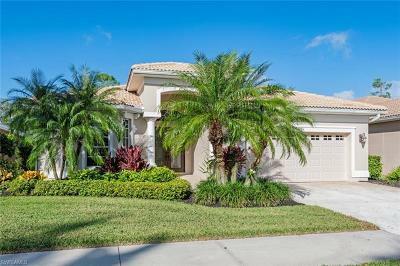 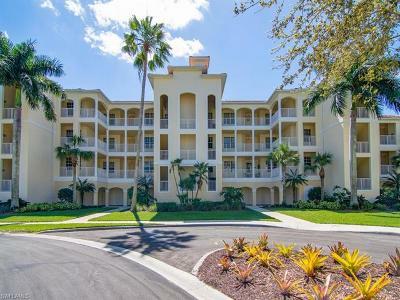 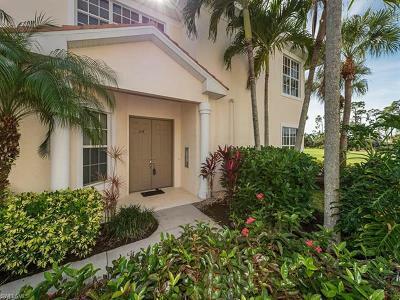 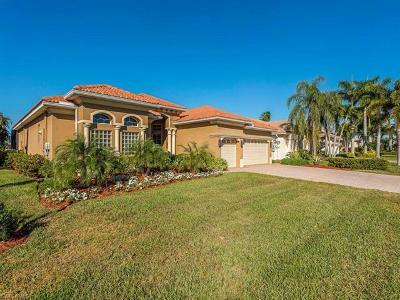 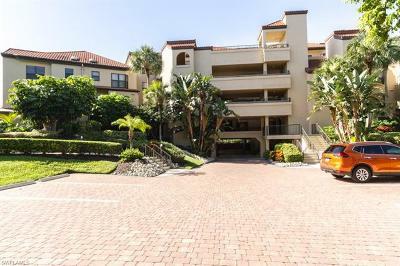 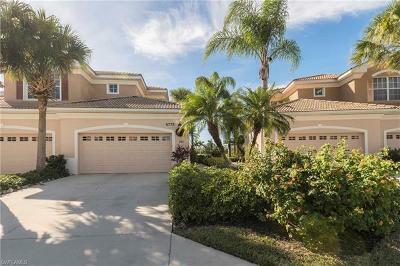 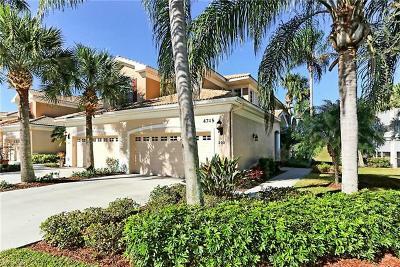 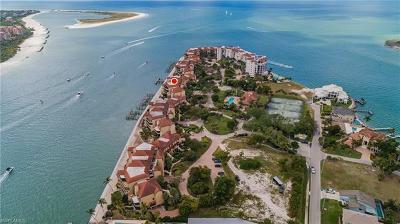 Homes for Sale in Naples Lakes Country Club in Naples FL is a gated Golf & Country Club community in Naples Florida featuring luxurious homes situated among 160 acres of nature preserves, shimmering lakes and landscaped areas. 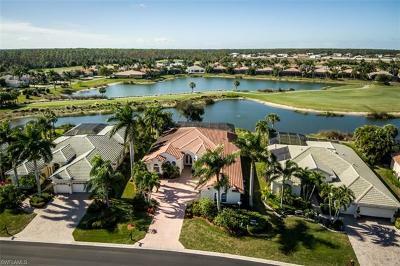 The golf course boasts generous landing areas with bunkers off the tees and around the greens to make the course challenging and exciting. 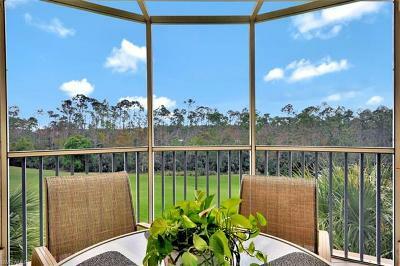 With 6 sets of tees the course provides a challenge for players of all skill levels to enjoy. 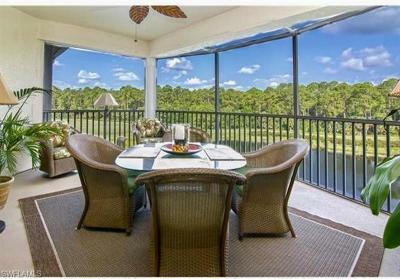 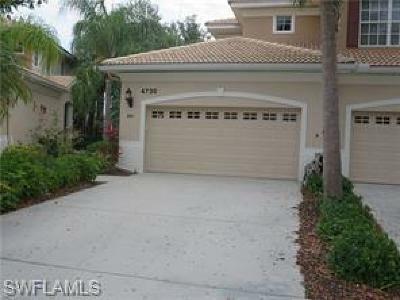 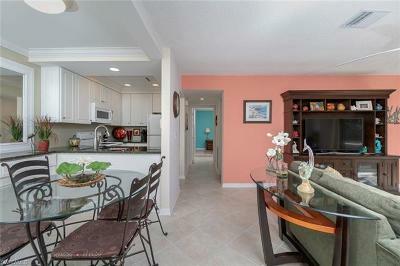 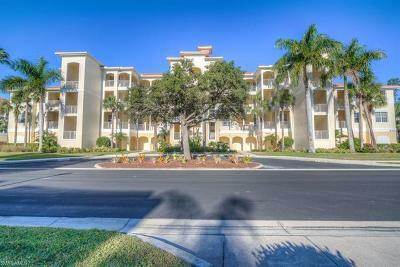 with every Naples Lakes Golf and Country Club home.